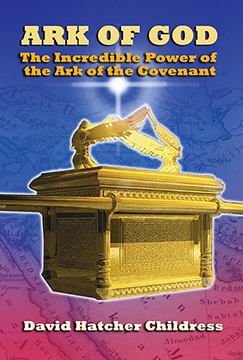 ARK OF GOD: The Incredible Power of the Ark of the Covenant By David Hatcher Childress. 328 Pages. 6x9 Paperback. Illustrated. Color Section. Bibliography.